The metal bar is located right outside the NAS base in Pensacola. You’ll find a laid-back atmosphere with a good selection of cold beer, wine and live entertainment. Pool tables & darts are available in the game room. We are constantly adding new beer and wine to our selections so come back often! 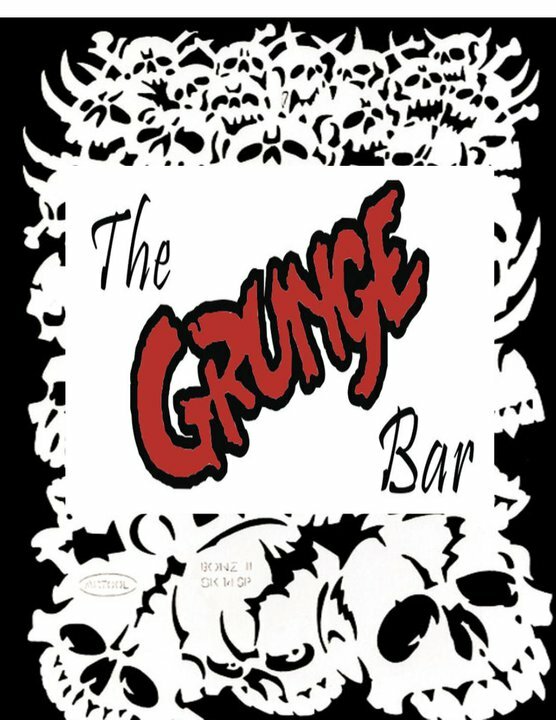 If you are interested in playing on the Grunge Bar stage, send an email at p.rick5000@yahoo.com or contact the bar via facebook. Place Categories: Live Music, Pubs and Underground Gigs.